In 1956 I was blessed to have Helen Keller come to my high school for a presentation. I will always remember her and the lady (not sure who she was) standing with her and holding her hand. While on the stage they told her story and Helen Keller even said a few words which totally boggled my mind. I mean how do you speak words when you lost your hearing and your sight in your second year on Planet Earth? For days after I would close my eyes and put my hands over my ears trying to imagine what her life was like, till this day I can't! Here comes Thanksgiving and for most of us, we will have a turkey dinner with our families. Imagine Helen was never able to see what was on the table nor the folks joining in the celebration and then add to that that she could not hear a word spoken. Till this day it boggles my mind and to this day with all my heart I thank Our Lord for allowing me to have Eyes That See. 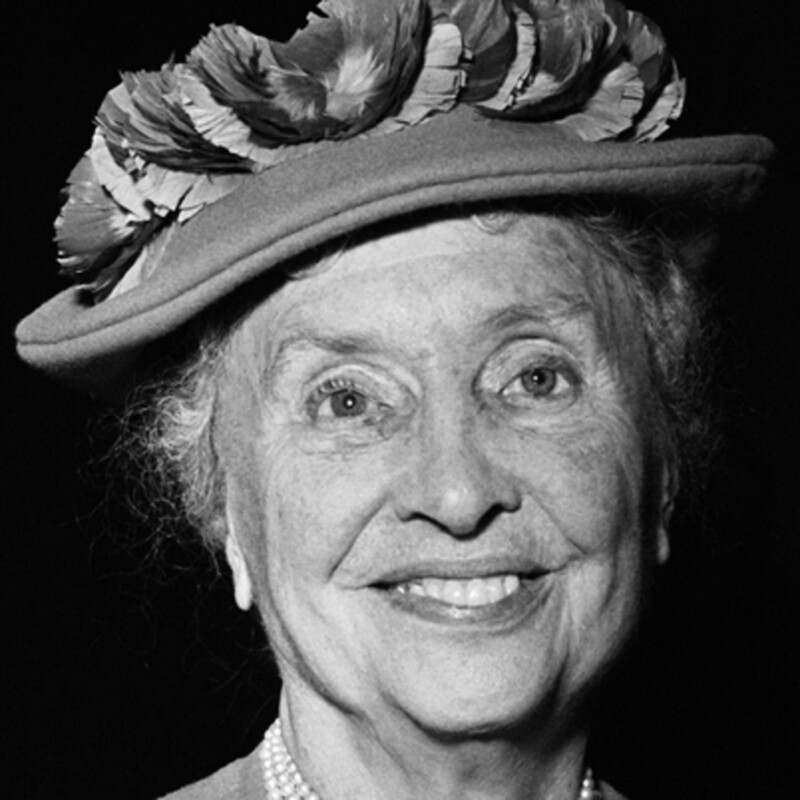 No one has ever impressed nor inspired me as much as Helen Keller and she continues to do so if there is ever a day that I dare to feel sorry for myself. I think of her and immediately feel grateful for my Eyes That See. Till this day I can not imagine how she ever accomplished all that she did. I have read all her books and the very idea that she could write a book is amazing to me. I thank God for my eyes that allowing me to see the wonders of him. Imagine Hellen Keller never seeing the wonders of our Lord. I had a friend that recently passed and she lost her sight when her children were young. She never got to see their beautiful faces nor the faces of her beautiful grandchildren. I can not imagine. my life without Eyes That See and forever I will thank God for blessing me with what I consider to be one of my greatest gifts. Richard and Beth Witt you not only have good vision through your eyes but it is evident you have good vision through the spirit of God. I started wearing glasses when I was 9 and yet I never forget that there are those who cannot see. I agree with what Bob "RealMan" Timm said! That is an incredible story about Helen Keller, and yet she continues to inspire. I can't begin to imagine not being able to see or hear. WOW - thank you, Richard, Richard and Beth Witt for my early morning eyewash with, my own tears. Stories like Helen's and your sharing your gratitude for the blessing or eyes that see certainly puts many things people take for granted into perspective. It is a great gift and one that most of us take for granted. I appreciate you highlighting it as an important gift. What a beautiful post. Helen Keller was a true inspiration for many of us. I struggled with glasses and lenses from a very young age. A few years ago, I had surgery and no longer need them. It took me several months to process that fact, and every day I am grateful for the gift of sight. It is truly the greatest gift I've ever been given. To see a beautiful sunrise or a group of ducklings or clouds in the sky. Of course, this is nothing compared to Helen Keller, but I understand it. She was remarkable and much braver than I would have been. It is so easy to take our vision for granted. Chef Dolores recently had cataract surgery and no longer need glasses. She marvels at the colors that she can now see. 100% agree. I did a post on being thankful for glasses. But being able to see is so much more than that.